So you’re planning a party – your venue is booked, the DJ is scheduled and your guests are invited, but you want to make your event extra special. Hiring extras for your party is a great way to ensure party goers leave having had a memorable experience. Party extras are also a good way to utilise your venue space and get people circulating the room. 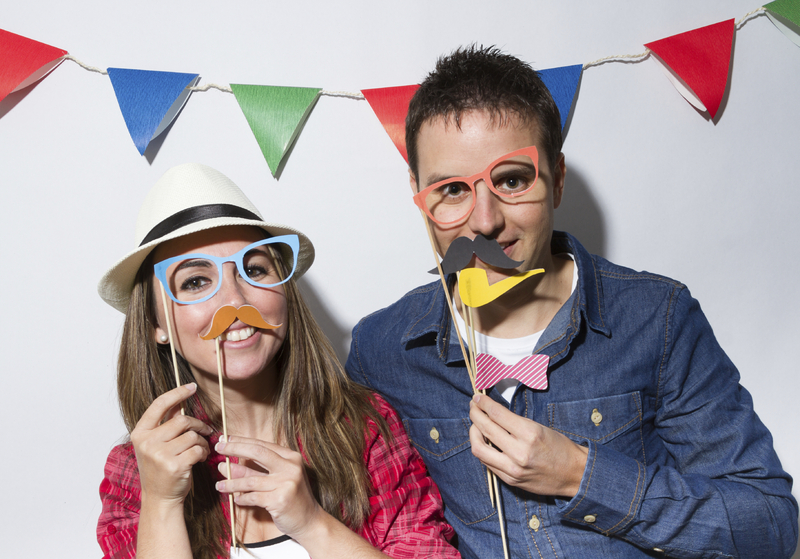 Photo booths are fun, novelty items to have at a party as it’s something that everyone can take part in if they want to. As they are hired for the entire night, guests can come and go as they please, having pictures taken with friends without having a designated time set aside for photos to be taken. With instant image development, guests have a souvenir to take home with them at the end of the night, and they can have as many as they want! 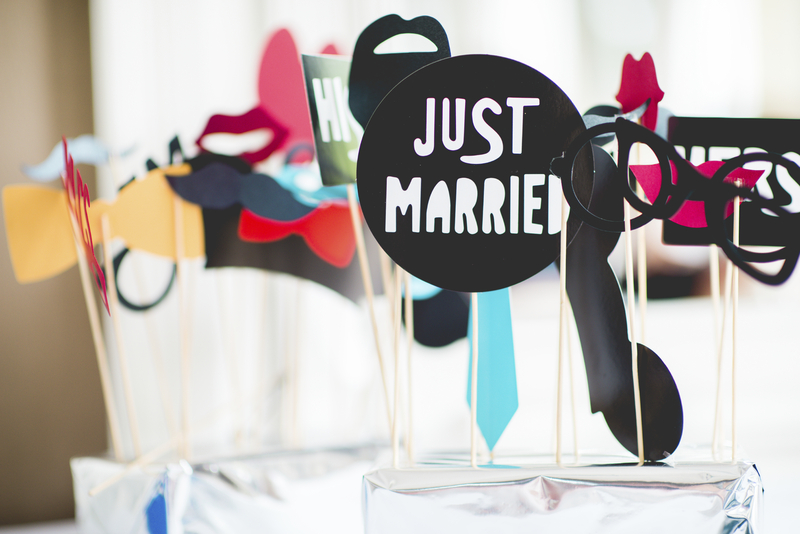 A good idea to make their photos special is to have a selection of props by the booth – these can be things like signs, silly hats and novelty glasses, or if you want you can make them themed to your event. Hiring an artist to draw guest’s portraits is a way to give people a giggle during your party. Of course attendees can choose whether or not to have a drawing done, and those that do can keep it at the end of the night. Having a caricaturist to approach everybody’s tables is a great way to get people talking and is a good way to break the ice if guests sitting together haven’t been introduced. These don’t have to be particularly extravagant or expensive, but are a thoughtful way for guests to remember your special day, especially if you’re throwing a party to celebrate your wedding. 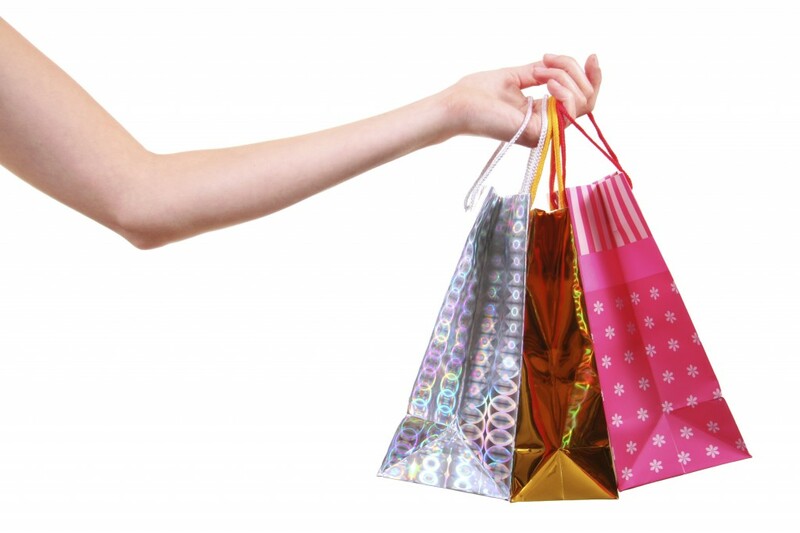 You can include sweets, small customised gifts, party poppers and other novelty items for your friends and family to take home. Introducing different games, whether they’re games that people can do at the table or on the dance floor, and having prizes for winning teams gets people to socialise as well as giving them an incentive to get involved. Whether you provide small prizes for the victors or a round of drinks from the bar, they’ll still have something to take home, even if it’s a self-inflicted headache the next day. To get your guests talking about your party weeks later and with souvenirs they can treasure, why not hire a few party extras to make it a hit? Party extras help create the atmosphere, but lighting plays a huge part too. You can’t draw portraits in the dark, and people will be too self conscious to get up and play dance-floor games if it’s too bright! With Monitor Lighting’s lighting hire in Essex, we can help illuminate your event to your requirements. To enquire about our services feel free to contact us at 07950 729708, otherwise visit our Twitter and Facebook pages for more information.